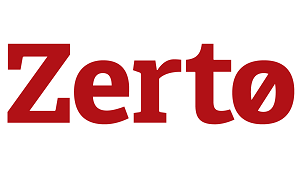 Jon Klaus heard from Zerto at Storage Field Day in Boston earlier this year. In this post, he digs deep into their block level, continuous hypervisor-based VM replication. Their approach allows you to rewind your VM to a specific point in time and recover the exact state. For Jon, this removes many of the problems of VM replication he’s come across in other solutions. It doesn’t use snapshots, and uses a single IO Filter that’s easily configured. Overall he’s interesting in testing it out and learning more.